In this paper, we propose guidelines for collecting and reporting infrastructure investment data for the purpose of building investment benchmarks of private infrastructure debt or equity. The approach proposed is both comprehensive and parsimonious and aims to collect the data that is both necessary and sufficient to run advanced cash flow and asset pricing models adapted to private assets. In recent years, frequent calls have been made in policy fora for data collection efforts to be stepped-up with respect to infrastructure investment, but it is often unclear which data should be collected to achieve what end and how. In this paper, we propose guidelines for collecting and reporting infrastructure investment data for the purpose of building investment benchmarks of private infrastructure debt or equity. 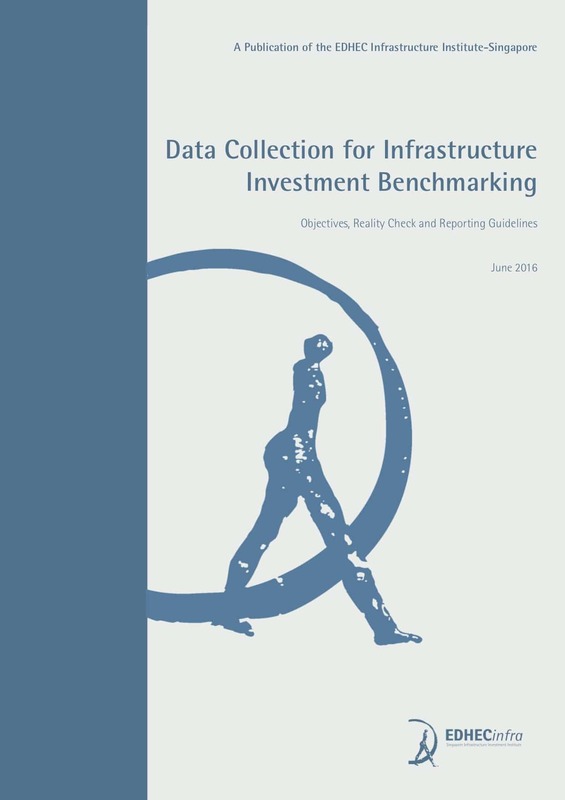 To establish what data needs to be collected, we start from the reasons why infrastructure investment benchmarks are in demand and list the key questions that such benchmarks should be expected to answer. What are the relevant questions? Liability-driven investment: some investors also want to understand the “liability-friendliness” of infrastructure investing. Reported financial metrics are inadequate. Aggregating individual investments into reference portfolios of private infrastructure debt and equity. This roadmap integrates the question of data collection upfront, including the requirement to collect information known to exist in a reasonably standardised format and limited to what is necessary to implement robust asset pricing and cash flow models. Since them the first two steps recommended in this roadmap have been taken, and with this paper a framework required to define and launch the data collection process (step 3) now exists.